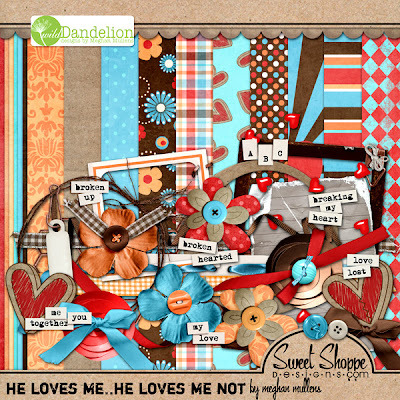 Meghan is still filling her store at Sweet Shoppe Designs with stunning kits: here are three that were released last week. 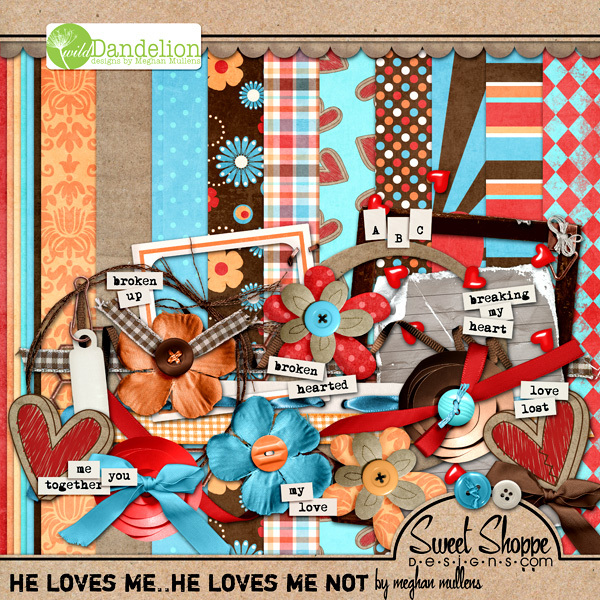 She has still more new productes in store but she is so fast that I can not make pages on time, thus I will show them later! This is the title of the last kit by Dream Big Designs. 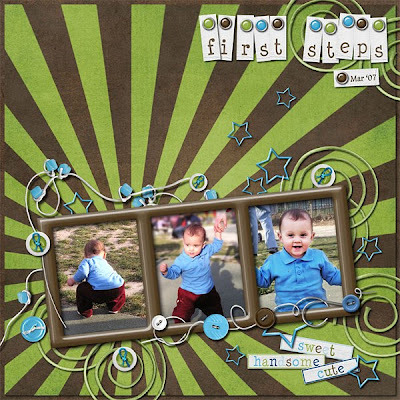 Actually, it's a collab with Pixelily Designs, and it's a grunge kit perfect for boys pictures. 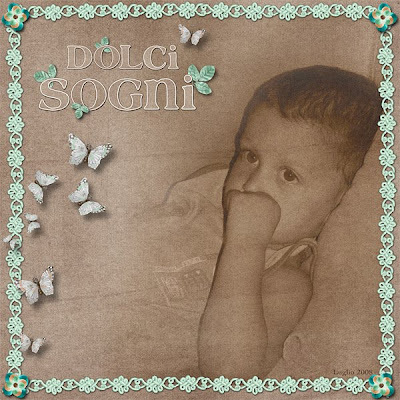 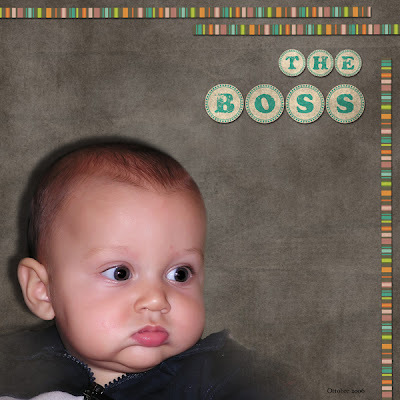 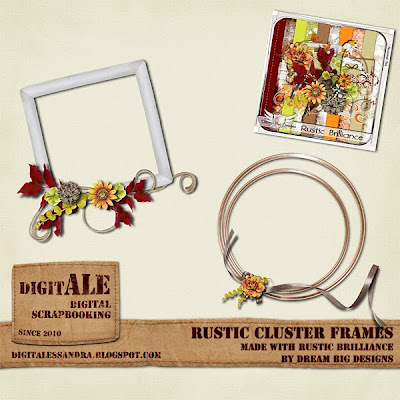 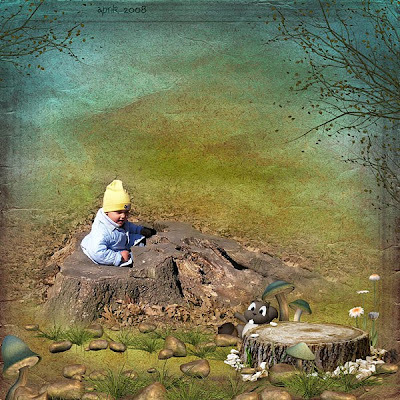 You can find it on sale for this week at Digital Scrap Cafe and Scrapable. 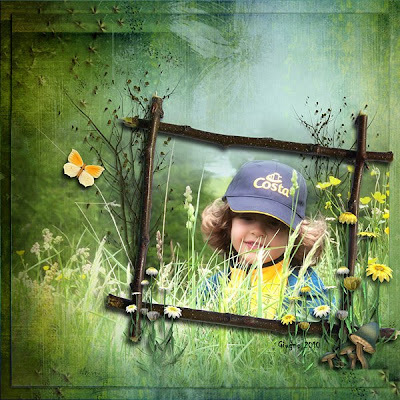 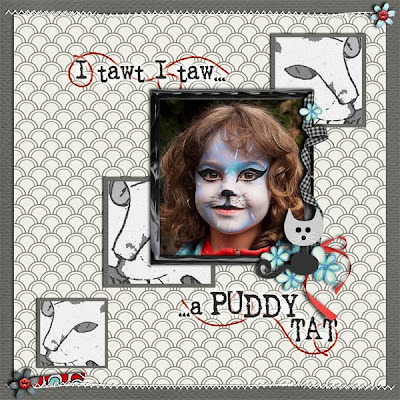 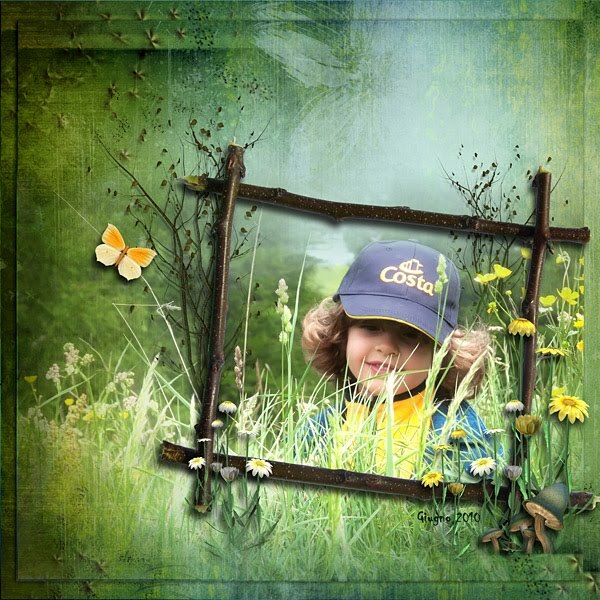 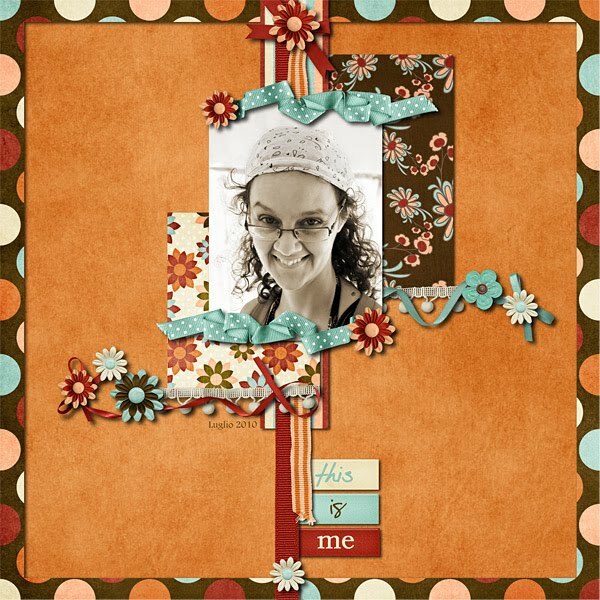 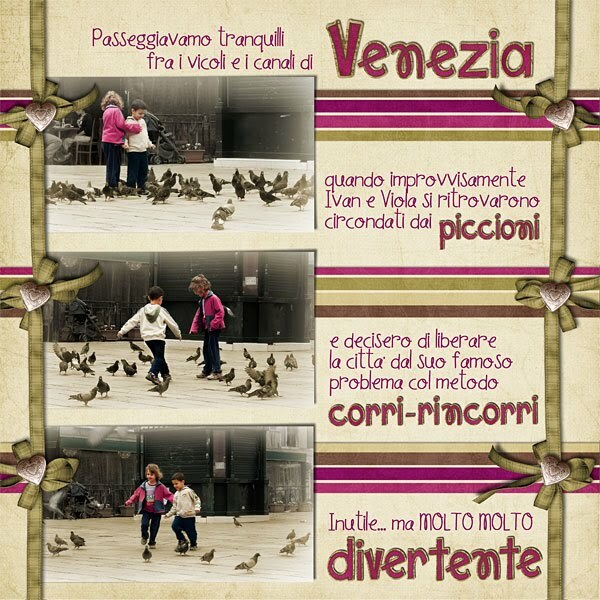 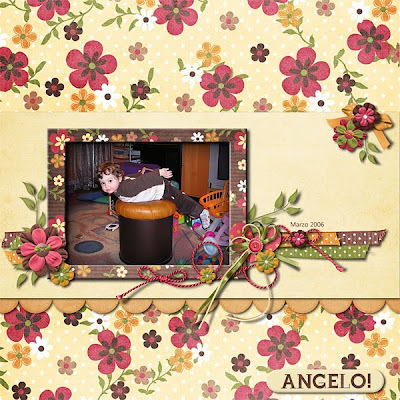 Take a look at the preview and two examples of what you can do with it, but be sure that you may do so much more... if you want some examples check out Cheri's blog and look at the layouts created by the other CT girls. Oh, she's also got a freebie for you there! 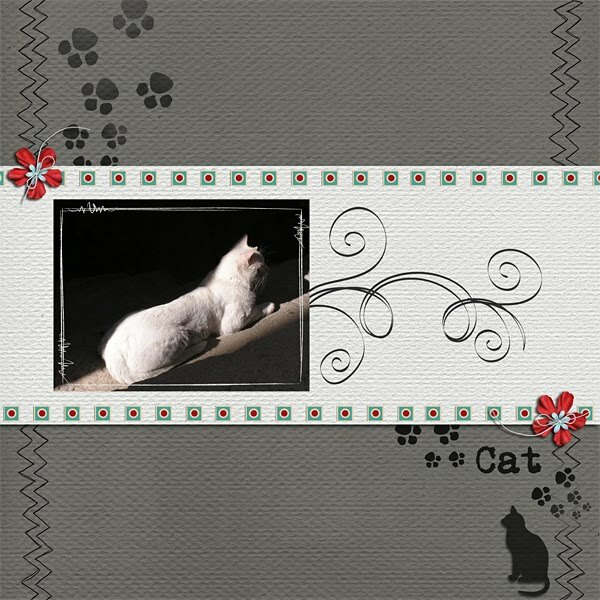 There are two kits I will show today. 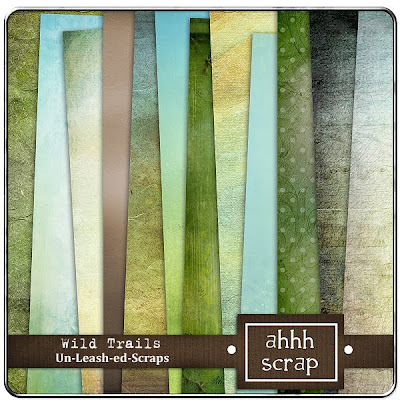 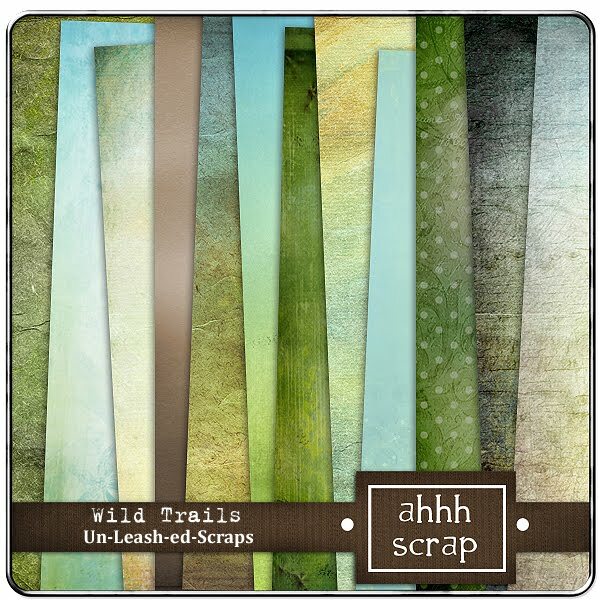 The first is by Un_Leash-ed-Scraps, and it's called Wild Trails. 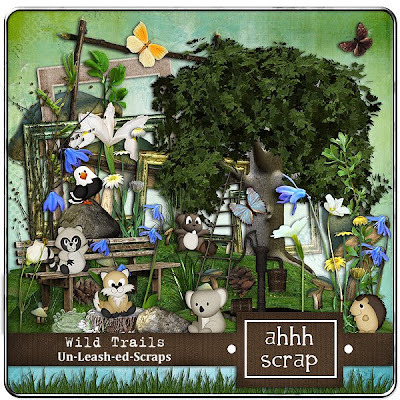 You can find it at Groovy Scraps or Ahhh! Scrap. 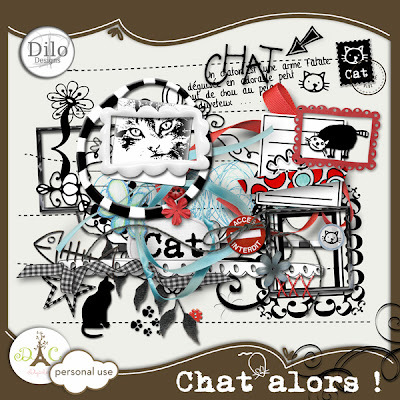 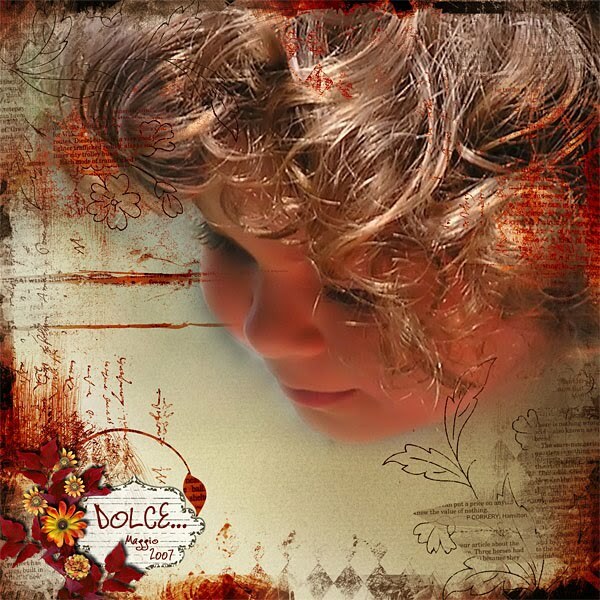 The second is by Dilo, it's called Chat Alors, and is available at DigitalCrea, perfect for your cats' pictures, but not only. 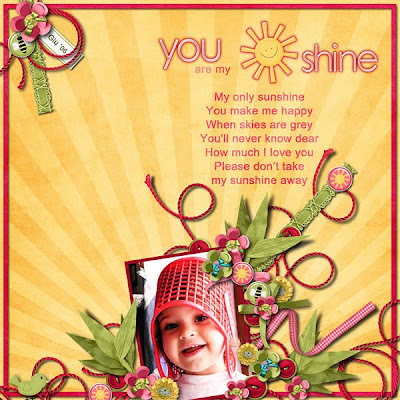 Aren't they lovely??? 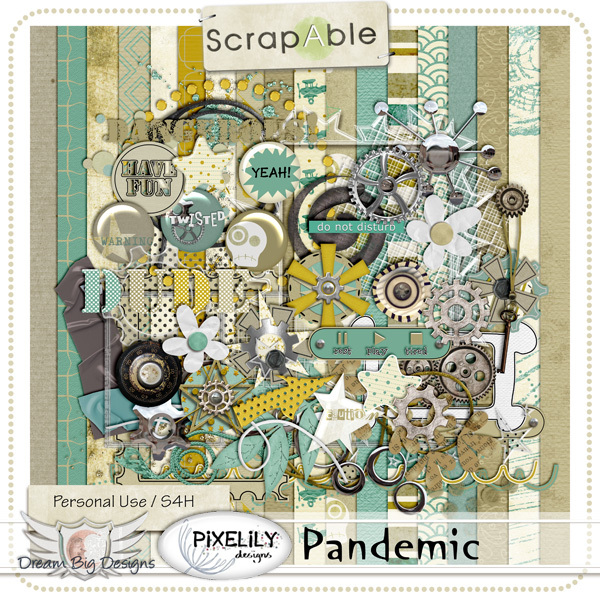 So, go there and happy scrap! 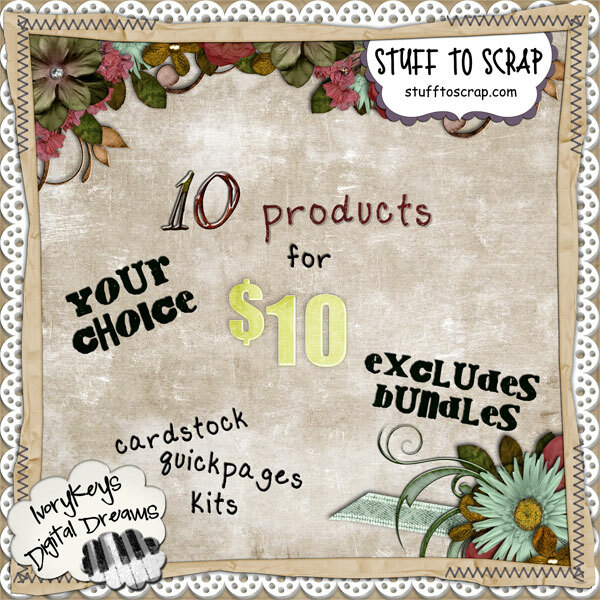 Click here to go to her store. 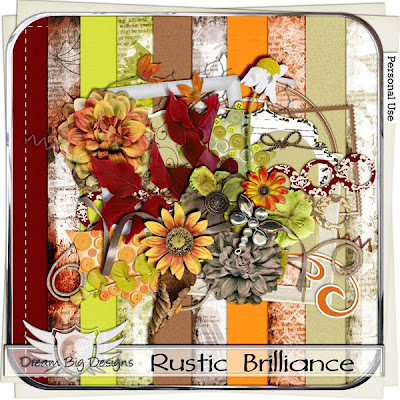 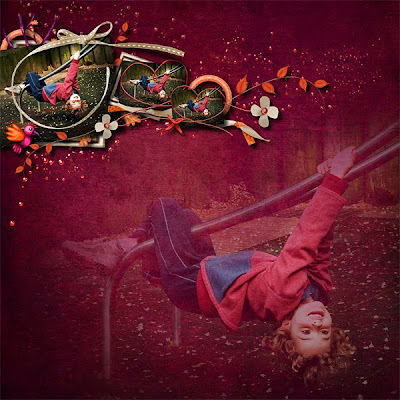 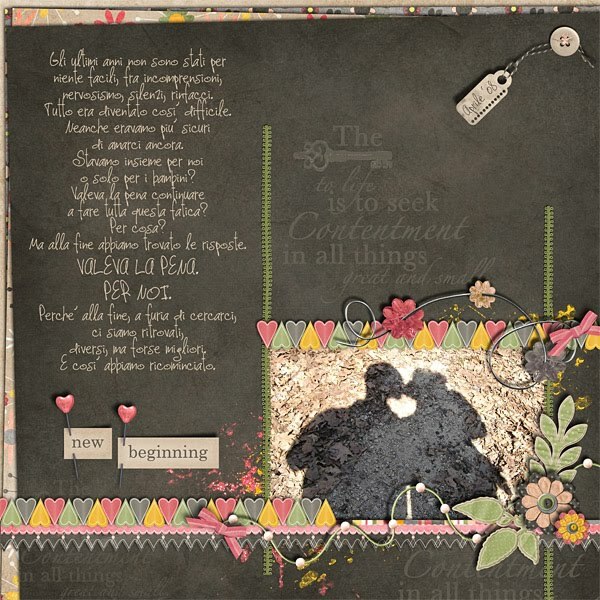 Cheri has released a new gorgeous kit called Ristic Brilliance, available at Scrapable, Inspiration Lane and Digital Scrap Cafe. 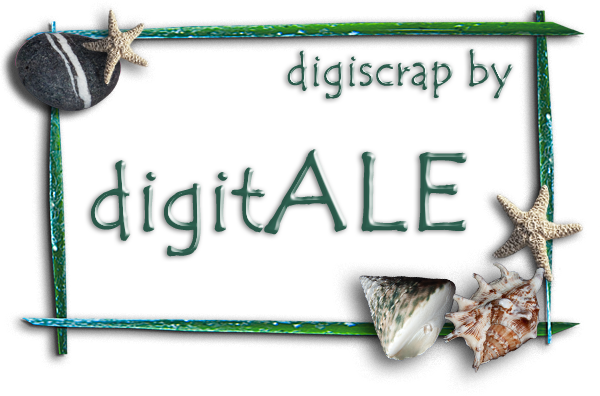 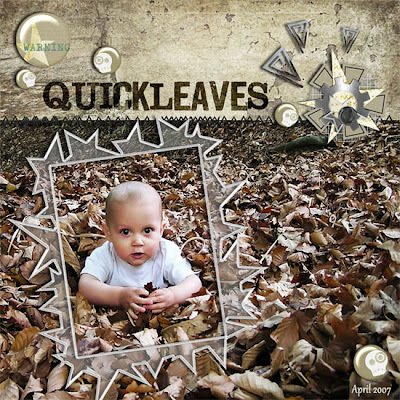 Download at 4shared or mediafire. 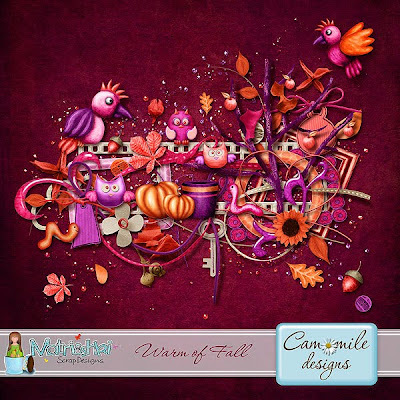 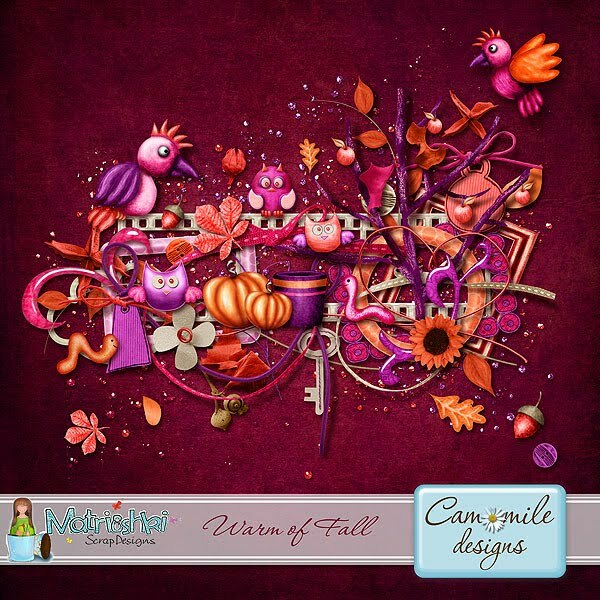 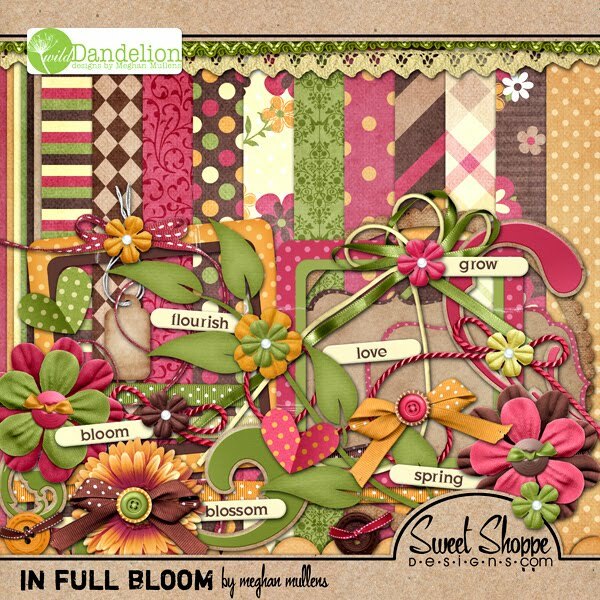 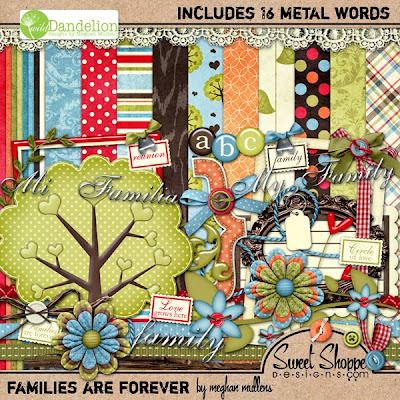 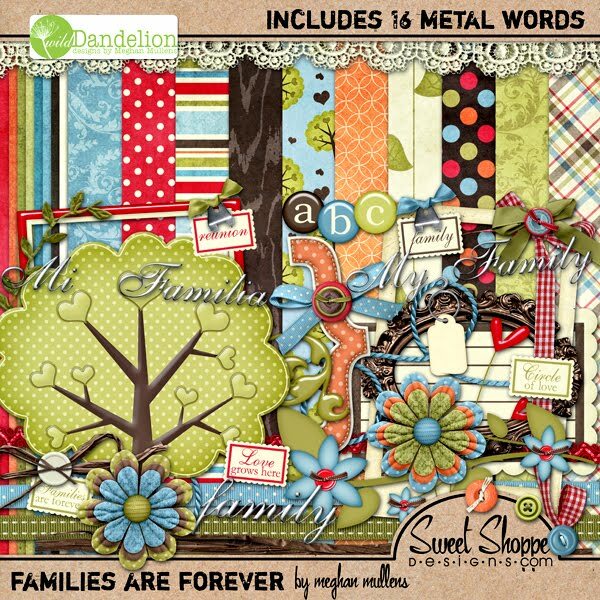 I am currently a guest CT for Meghan Mullens (Wild Dandelion Designs), and I think I have been lucky to guest in October, because she has just opened a new store and this gave me the opportunity to use so many kits by her! 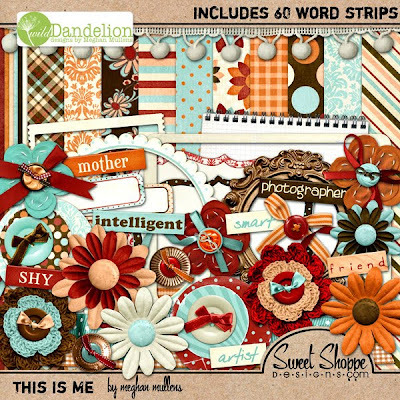 These are some of the products which you can find at Sweet Shoppe Designs.